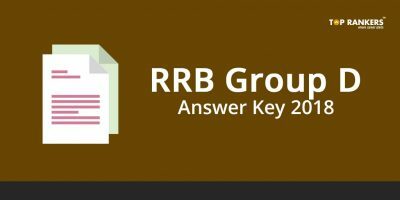 GUJCET Answer Key – We will update the direct link to download the answer key. GSEB conducted the GUJCET exam on 23rd April 2018. And the GUJCET Answer Key will be released very soon on the official website. 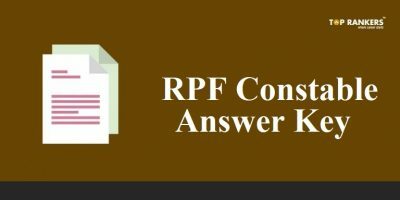 We will update the answer key download link as soon as it is released. The key will be released by many coaching institutes as well. The answer key will help you estimate your total score. Please note that the score you achieve by using the answer key may not be compeletly accurate. Errors may creep in due to human fault or discrepancies in the key. Scroll down to read more details. 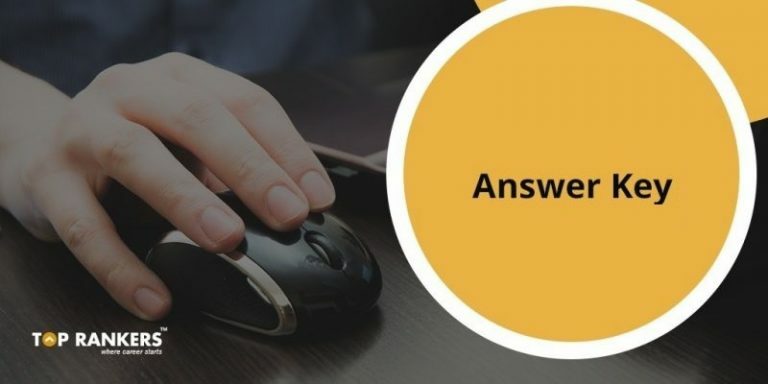 Then, find the Answer Key download link. 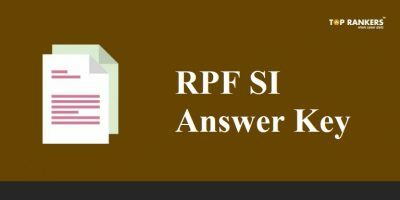 Finally, download the Answer Key in PDF format. 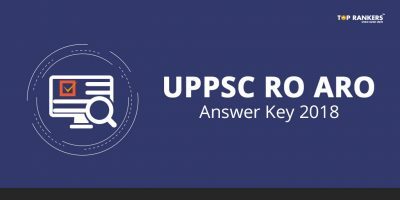 So, tell us, did you find our post on GUJCET Answer Key 2018 to be released soon helpful? Then, keep visiting us regularly for more answer key updates. And do share your thoughts with us in the comments section below. ‘Cause your opinion matters!